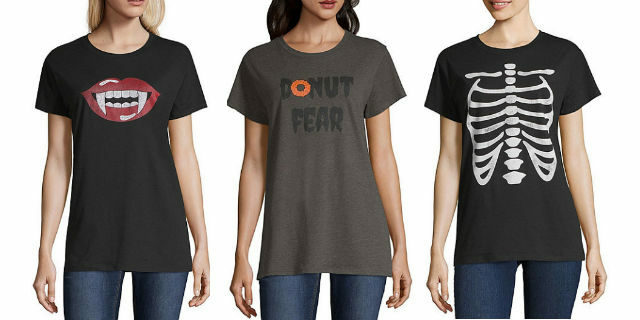 Halloween City Streets Tee Only $4.00 at JCPenney’s! 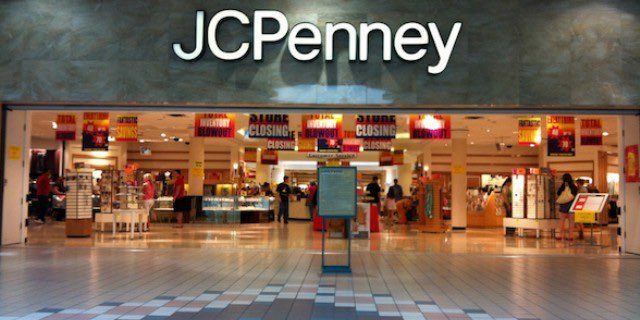 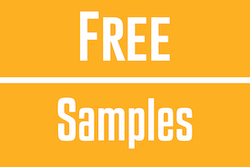 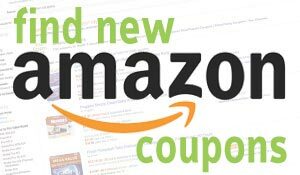 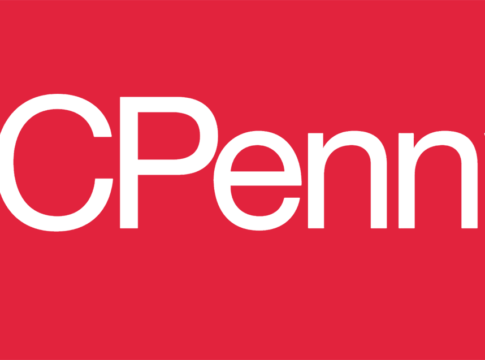 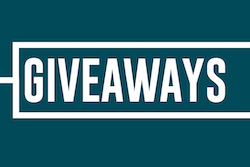 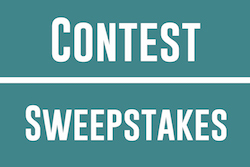 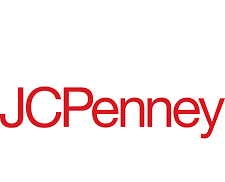 $10 off JCPenney Coupon – Grab your FREE stuff! 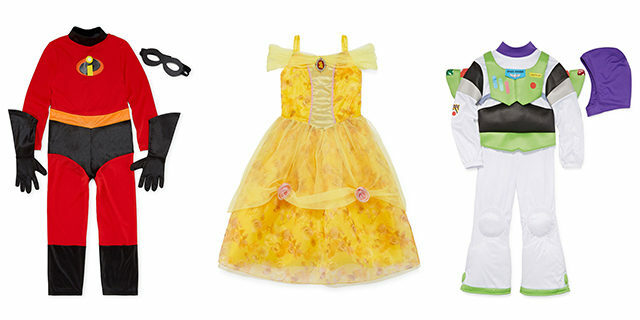 BOGO 40% off Disney Kids’ Costumes! 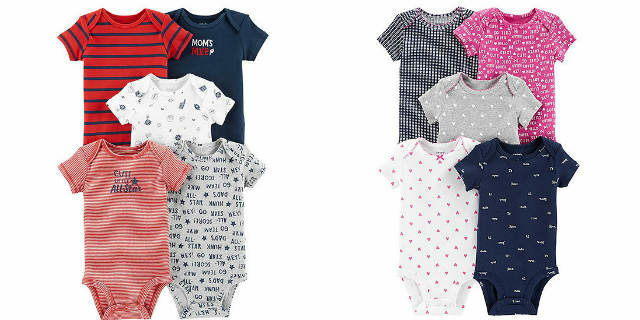 Carter’s 5-Piece Bodysuit Sets Only $11.04 + FREE Pickup! 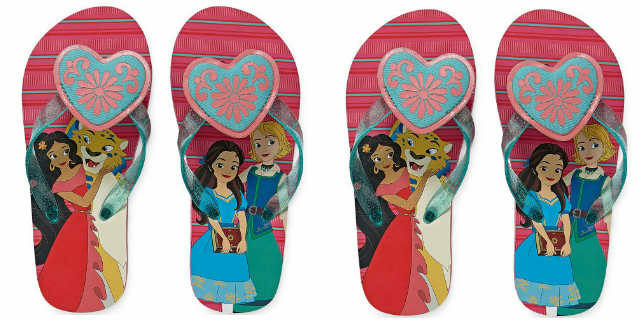 Disney Elena of Avalor Flip-Flops ONLY $1.99! 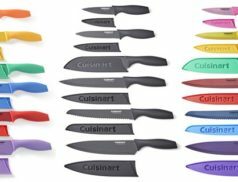 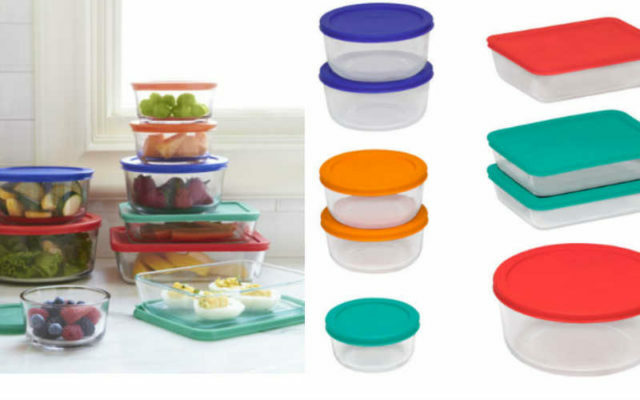 Pyrex 18-Piece Glass Storage Set Only $14.99! 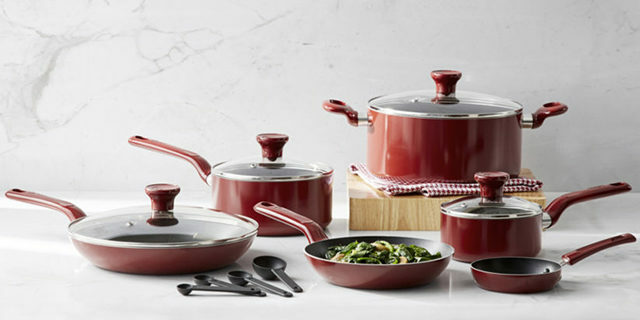 REG $78!